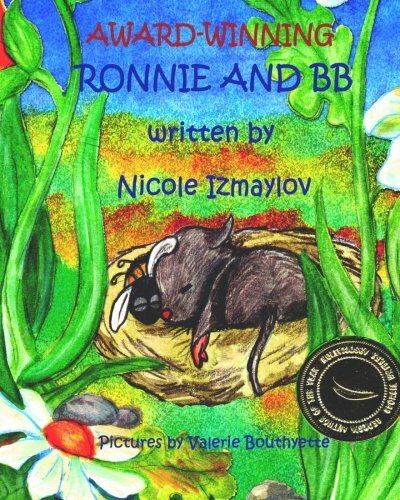 For Nicole Izmaylov, writing was always a surprise! Born in Atlanta, Georgia, she won the Reflections contest at Creek View Elementary School and Webb Bridge Middle School several years in a row in the categories of literature and musical composition, including first place at the state level, and received national recognition as well. Her personal interests include: writing poems, playing violin and piano, and acting in the drama club at her school. She now attends seventh grade at Webb Bridge in Alpharetta, Ga. Nicole is the winner of the 2010 Gaya Award (Georgia Author of the Year) for the book title. eorgia.